Lindeman’s is a story of 170 years of continued entrepreneurship anchored in the Hunter Valley under the Australian sun. From wines for everyday embodied by the iconic Bins Series, to innovations such as the Lindeman’s Early Harvest and the regionally distinct wines of Coonawarra and Hunter Valley, Lindeman’s epitomises a positive outlook. This weeks Wine O'Clock has been made up of two bottle of Lindeman's Wines this week. I don't drink every night but do have the odd glass when I fancy it once the kids are in bed. My favourite type of wine is Rose as it's the fruitiest of the bunch or so I think. 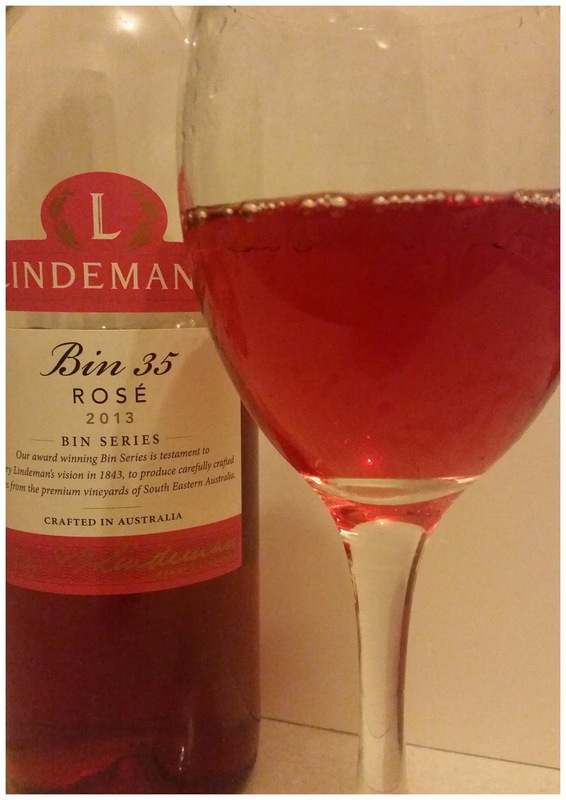 Lindeman's Bin 35 Rose is lovely and bright coloured. It's fresh and fruity and not too dry, just the way I like it. You can definitely taste the red berries in it, there's a real strawberries and cherry sweetness too. I really liked this bottle, it's 100% my fave out of their range. If you're a white wine drinker then Lindeman's has so many different whites to choose from. 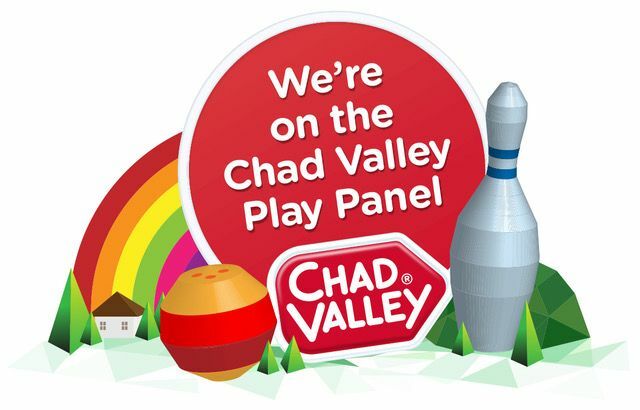 This week I got to try their Chardonnay which I actually quite liked. I don't often drink white wine (unless I run out of Rose) as a lot are too dry for my liking but this one was quite nice. 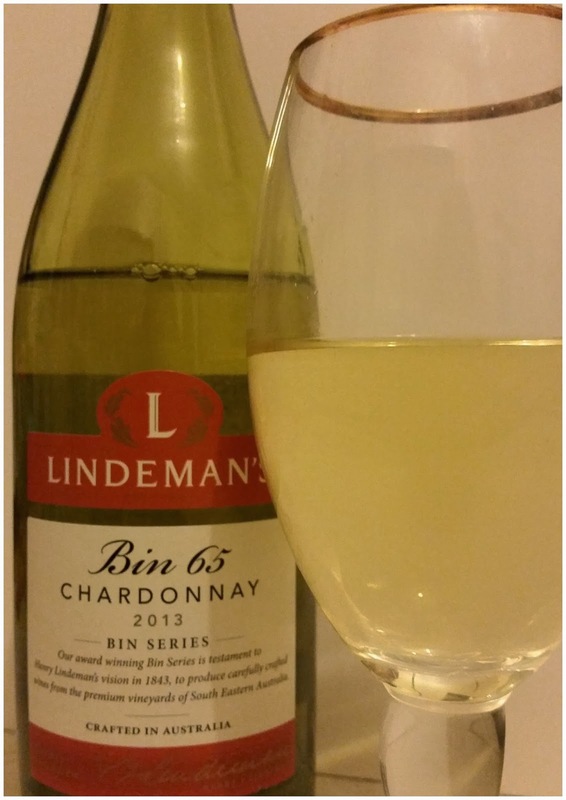 The Lindeman's Bin 62 Chardonnay has lots of flavours to enjoy, there's a real mixture of raste in this one giving it a real depth to it. It's a very crisp wine with a fresh taste to it. There's a slight taste of peaches with melon mixed with a smoked oak kind of flavour. I've had the pleasure of trying Lindeman's wines before so I kind of already knew how good they were but I'm always happy to try them again and again and again. If you like a nice wine that doesn't break the bank, then Lindeman's could be the one for you. They have lots of different wines to choose from, I've never seen so many bottles. If I see Lindeman's on the shelf in my local supermarket, I'm more than happy to buy it over other brands. It's delicious and great priced which is just what I want from my wine. Disclosure: I was sent my samples of wine in return for an honest review. The colour of the Rose looks amazing.